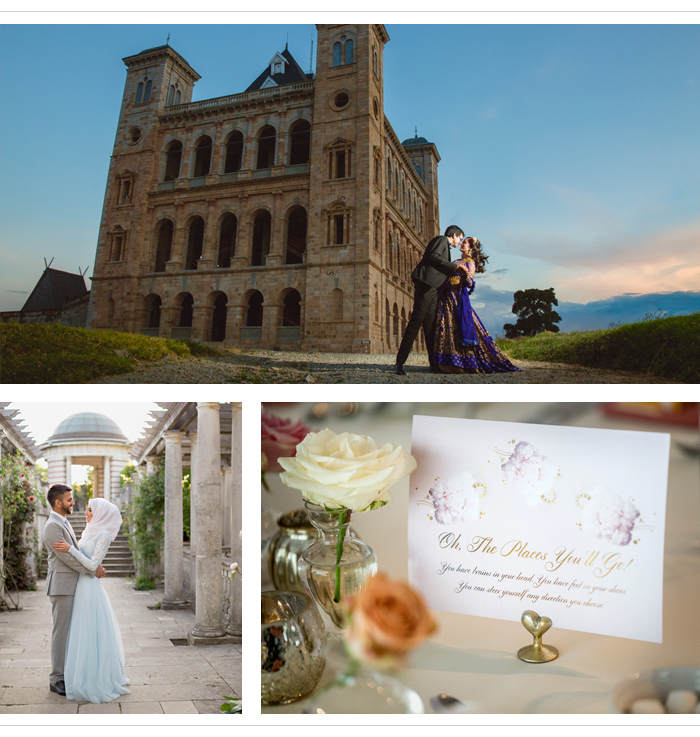 From intimate ceremonies to epic weddings, female photographer Zehra, based in the north west of England has seen events on every scale imaginable, making her one of the safest pairs of hands in the business. Her passion for the craft and attention to detail has won Zehra fans across the UK. She has a proven record of capturing the details that keep the memories of your special day safe forever. Outfits influence the style of portraits she takes, but each couple brings a unique spin to Zehra’s work. Classic, romantic and feminine, Zehra places huge importance on using light to emphasise beauty. Her timeless images means they will look elegant in the years to follow.